Think Geek is having an awesome Doctor Who sale!!! 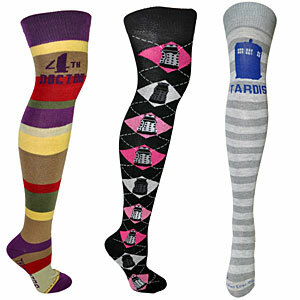 They have some very fashionable things like these awesome knee socks! They also have a ton of other cool stuff like cookie jars, sonic screw drivers and tons of other cool stuff!!! 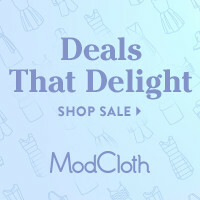 The sale is only going on until March 14th. 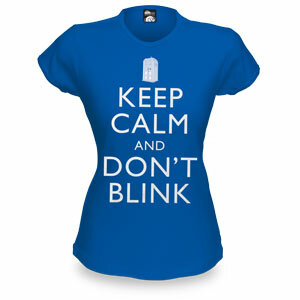 I think I am getting this Don’t Blink shirt too!!! There is also a $10 off $60 coupon that ends on March 18th use the code SHENANIGANS.So go over and do some shopping and do me a favor ok? Use the affiliate banner!! !